There are those Republican Party leaders in the US Congress who are crying foul regarding a woman who claims that Mr. Kavanaugh sexually assaulted her when she was in high school. They have been attacking her credibility to where she has decided to come forward to publicly share her story. Her name is Christine Blasey Ford. At this point, it is my contention that the person who lacks credibility because of his lack of candor during past Senate Judiciary Committee hearings, is none other than Judge Brett Kavanaugh, himself. Within a few hours of being informed about Mr. Kavanaugh’s accuser’s assertions, these senate republicans released a letter to the public where 65 women from his high school years, vouching for him being a perfect gentleman. This tells me that they were prepared ahead of time. It is my opinion that since, not all of these 65 women dated Mr. Kavanaugh, their testimony means little. This case hearkens back to a time (1991), when Anita Hill made similar assertions against a current sitting Supreme Court Justice Clarence Thomas. She also had been discounted, in part because of positive testimony from Mr. Thomas’s other female working colleagues. Then his confirmation had been fast tracked, but later, the US public learned that three other women had come forward with claims similar to that of Anita Hill. 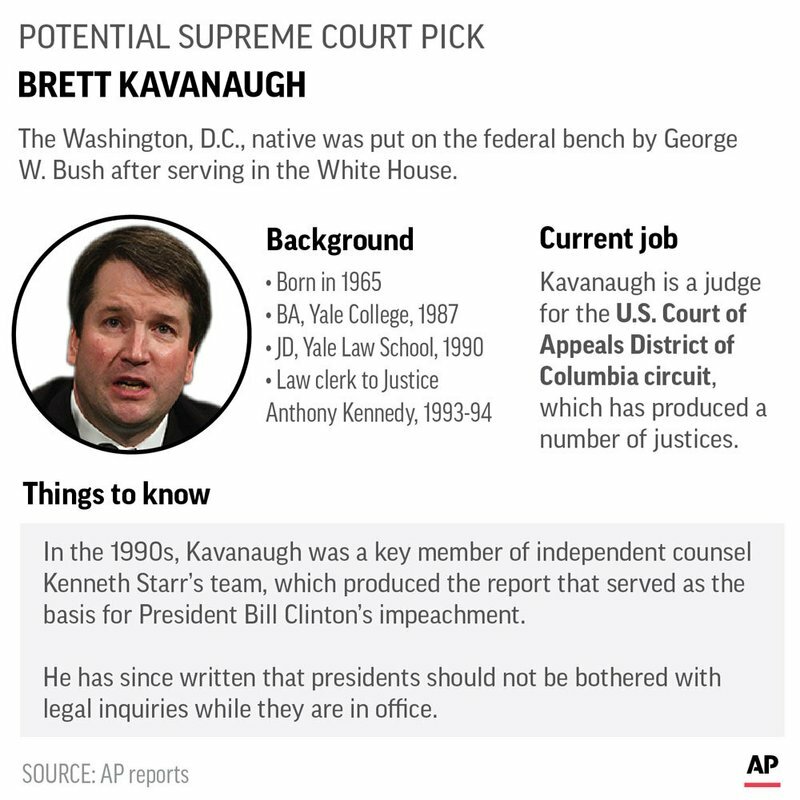 It is the same republican Senators Chuck Grassley and Orrin Hatch who are currently rushing this confirmation process through for Judge Brett Kavanaugh, who acted likewise for Justice Clarence Thomas. Senate Judiciary Committee Chairman Chuck Grassley (R-Iowa) shouts at Leahy as he questioned the lack of disclosure of Kavanaugh. 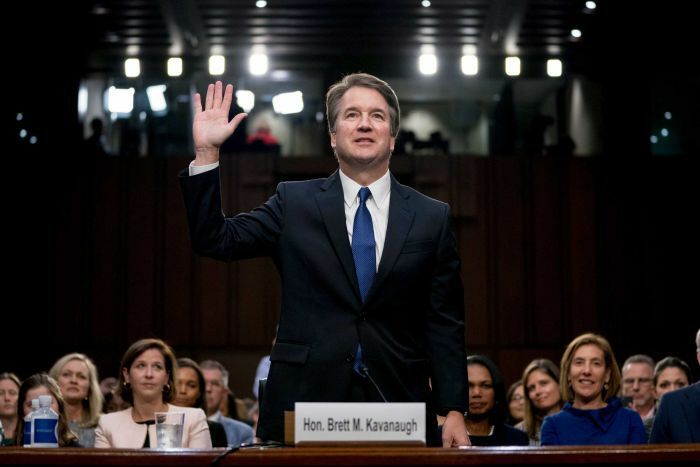 Link to article: California professor, writer of confidential Brett Kavanaugh letter . It’s unbelievable that the highest court in this land may be corrupted by another sexual aggressor … Republicans have sunk so low just for WIN!! Leaders of America … what are you doing? Get the popcorn ready. By now you know that a hearing is scheduled for both Mrs. Ford and Judge Kavanaugh to testify before US Senate Judiciary Committee on 9/24/18. Thanks a million times for all your support and for the reblog. These tone-deaf republicans are about to learn that the #Me, Too movement is for real. They are about to figure out why they are losing the women’s vote, bigly. This story is important because it goes to his lack of character, ethics and integrity. I’m going to find that video with Senator Hatch and Anita Hill.